The new Ducati supersports family consists of the Panigale V4 – the essence of the new sports bike – and the Panigale V4 S. The latter mounts Öhlins suspension featuring the Smart EC 2.0 system with a new adjustment interface and top-drawer components such as forged aluminium wheels and the lithium ion battery. Completing the range is the exclusive Panigale V4 Speciale, a numbered, limited-edition bike with a dedicated livery, titanium exhaust and machined from solid components. 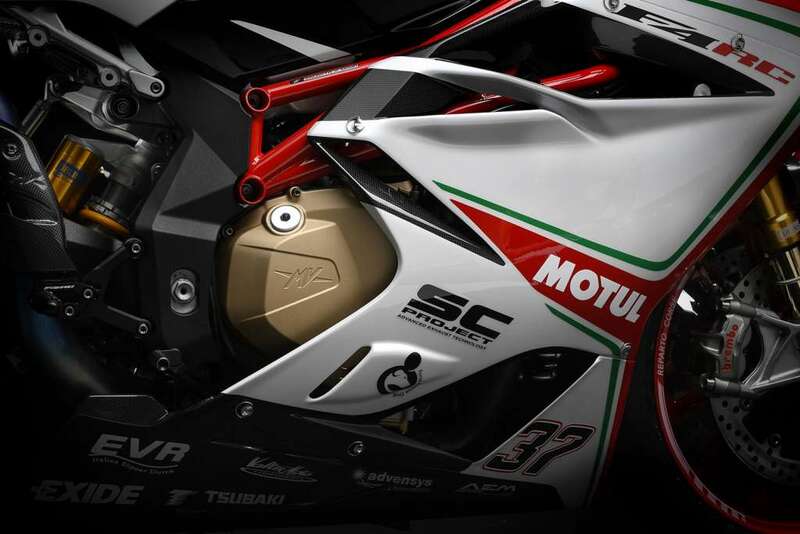 The Panigale V4 engine is the only one in the sports segment with a 90° V configuration. It’s also the only engine to use technology such as the counter-rotating crankshaft and twin pulse ignition. These solutions have a positive impact on bike dynamics, making it more agile during changes of direction, fast and stable on the straight and ensuring easier out-of-the-corner torque handling. 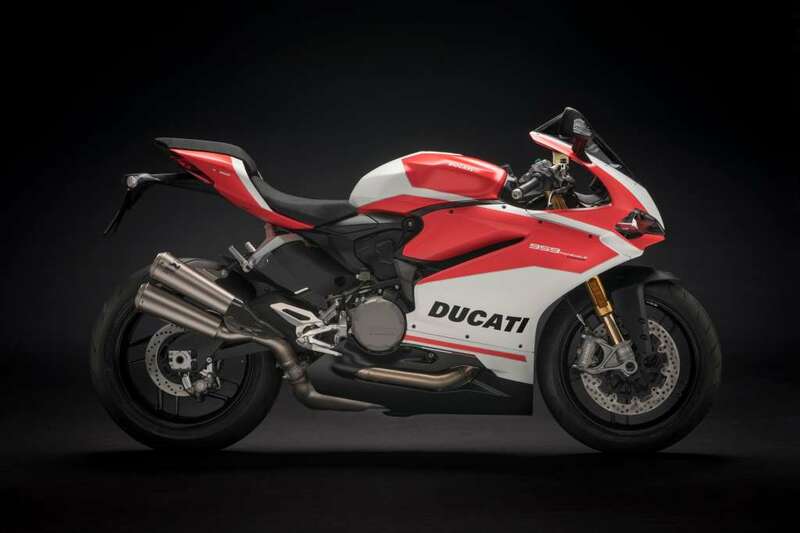 You are most likely not surprised about this weeks very much anticipated hot release from Ducati, the 2018 Ducati Panigale V4! You owe it to yourself to take a look at my 20 page view of the V4 here: https://www.totalmotorcycle.com/motorcy ... -v4-review I promise you, you won't find THAT MUCH information about this bike anywhere else. Awesome, Awesome, Awesome, that is all I can say. 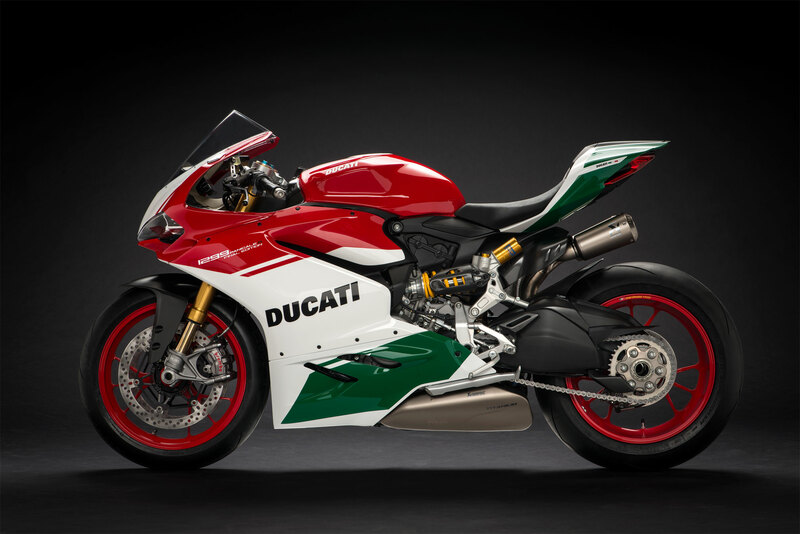 Call me crazy, but maybe it is just me, the new 2018 Ducati Panigale V4 it just doesn't look that good. 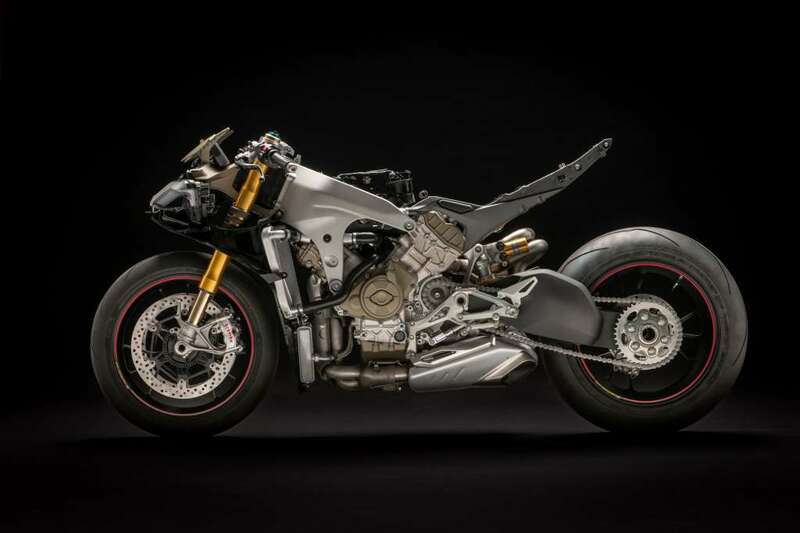 It looks "fat and bulgey" in parts and the exhaust looks bad, even the mono swing arm tire looks odd, and that is usually the part Ducati gets right. So for looks, I give it an uncool. The engine on the other hand, is an awesome. Horsepower of 214 is more than enough and good toque; although these numbers are not as awesome as it would be for an inline-4 and even some V-Twins and V4's from MV Agusta are very similar in power (212hp/115torque). I've always loved the V4 idea. The problem that has always existed with the V4 is complexity, cooling and cost. Soooo many manufacturers (and riders) want to make the V4 work, but it never really has. Maybe this is the home run of V4's, let's hope! I would have a hard time buying the new V4 (based on looks alone) over the 1299 or the 959. Hell, I'd skip Ducati and get an MV Agusta, hands down, no question, it is just way better for the money. Actually, thanks to the F4 offering from MV Agusta and the F4's stunning looks I'm changing my vote to Uncool... sorry Ducati. Most popular vote category: Awesome? Total Motorcycle's Take-a-Way: The unloved Ducati. There I said it and based on the lack of comments, so did everyone else. 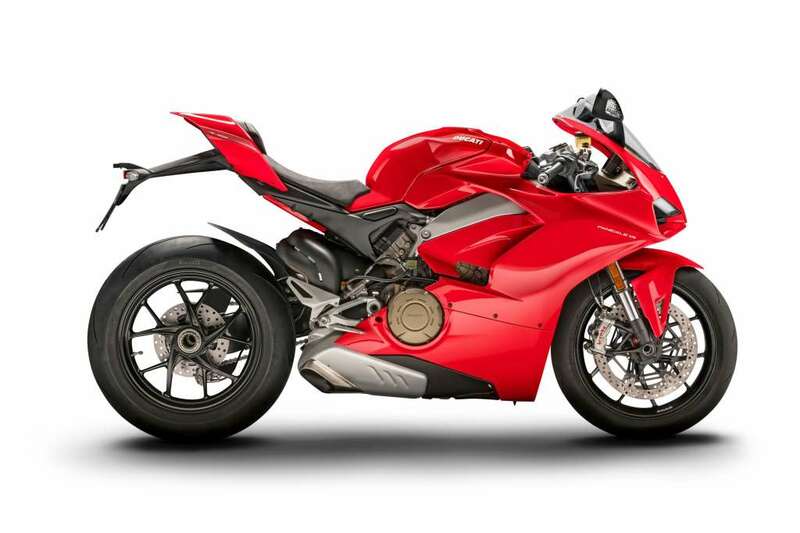 I feel riders (and Ducati owner too) really want to love the new Panigale V4; Ducati's Panigale 1299 replacement, but like eating too big a piece of pasta, it can be hard to swallow. While the votes did mark it "awesome" and the score of 81.8% is indeed great, I really have to question why you would buy a 1299 over say a MV Agusta F4; I just don't see the point. Love the new Ducati V4 engine, but I feel, somehow, Ducati laid an egg, we all just don't want that to be true.